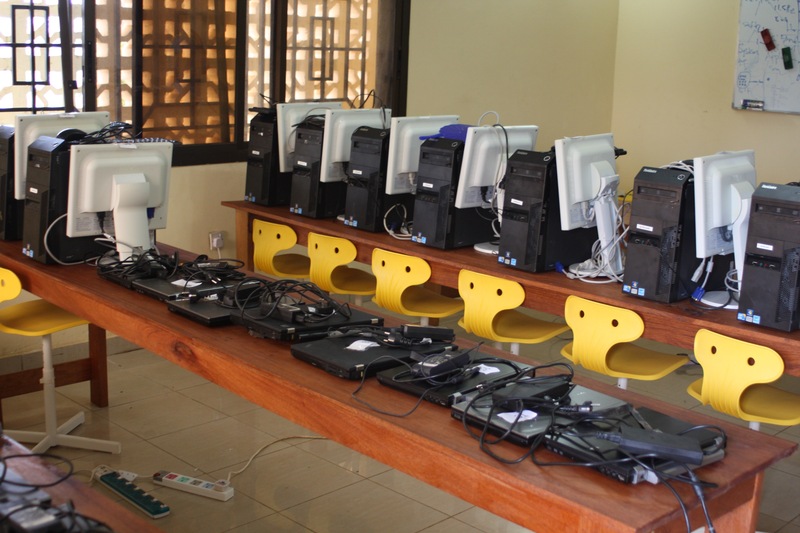 Aurora Foundation rolled out its second ICT project this week, after a successful pilot project earlier in the year. The project, an ICT course, was done in cooperation with iDT Labs and SAMSKIP as before but now also with Arion Bank, one of the largest Banks in Iceland. Sixty-nine students attended this one-week long course. Aurora is extremely proud and happy to have been able to provide this second free training course with its partners and the demand for space was overwhelming – over 400 students, entrepreneurs, and other young people applied for the 69 spaces available. The participants completed the week-long course with a presentation showcasing their newly acquired skills. 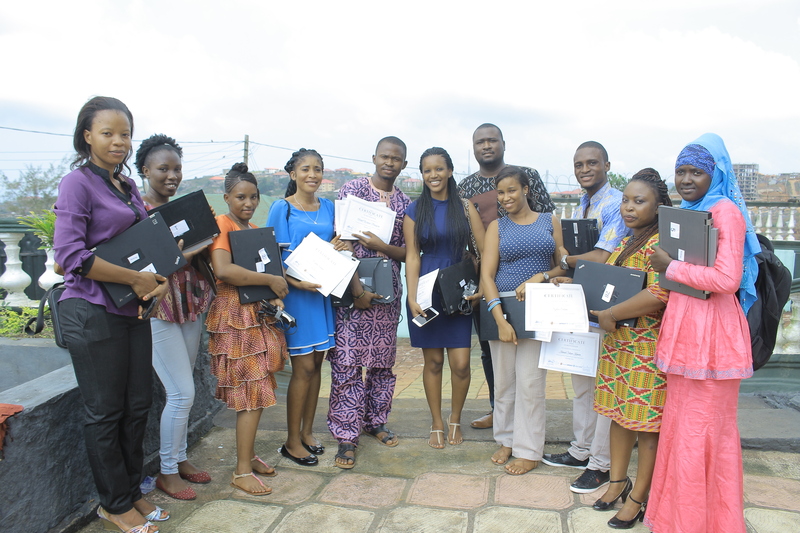 We were pleasantly surprised by the quality of their presentations and happy to hand out certificates to each and every participant. 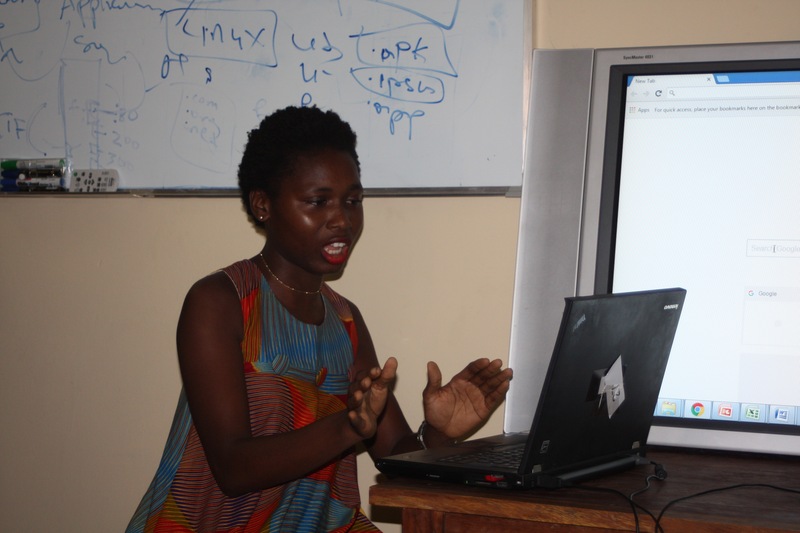 Due to the generosity of our partners Arion Bank and Samskip, each participant was allowed to take home a computer in order to continue improving their IT skills. There was a lot of cheering when we announced this amazing surprise! Once again, thank you, partners Arion Bank, Samskip and iDT labs for an inspiring and amazing project that really has made a mark in the lives of so many people.